The video looks at the series' history and beginnings, all the way to the latest release (Travis Strikes Again: No More Heroes) on Nintendo Switch. 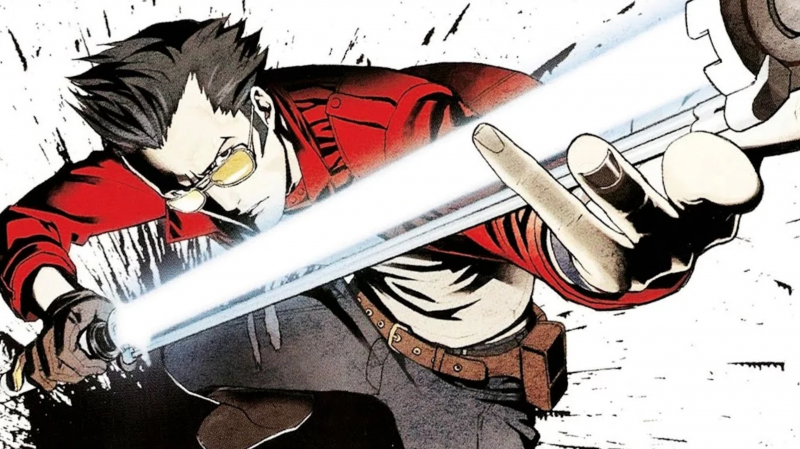 Learn about the real-life personalities that influenced the creation of Travis Touchdown, including Johnny Knoxville from the Jackass film series and former UFC heavyweight and professional wrestler Josh Barnett. Another interesting tidbit is how Travis' Japanese name, Torabisu Tacchidaun, is the reason behind the recurring tiger imagery in the series. "Tora" in Japanese means tiger.